Best Limousines Houston mission is to provide all our clients with professional, reliable, on-time, quality worldwide transportation service. 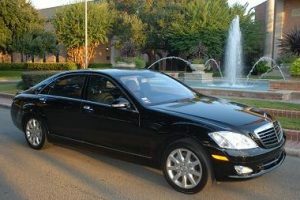 Best Limousines Houston will accomplish this by utilizing the latest technology, a diverse fleet of luxury vehicles, well-trained professional chauffeurs staff. Whether the client requires service on a and daily basis, weekly, monthly, or just once a year, at Best Limousines Houston, our attention to detail ensures that you can sit back, relax and enjoy the ride.